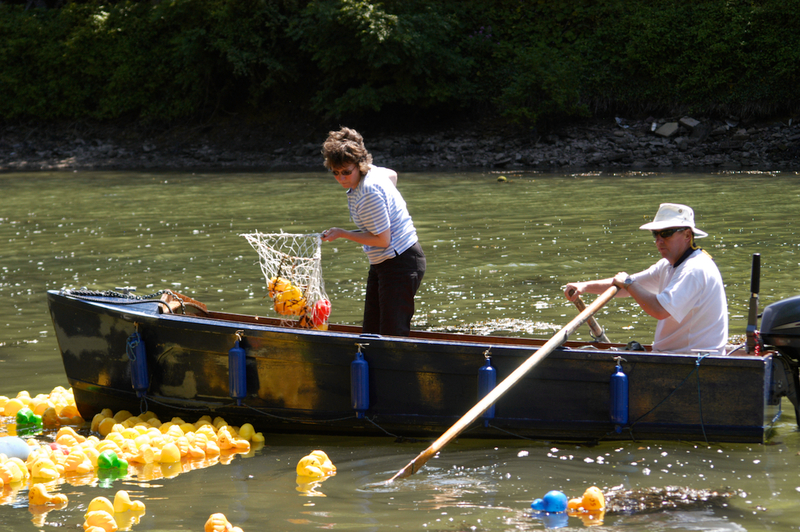 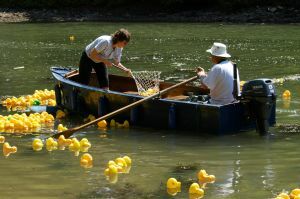 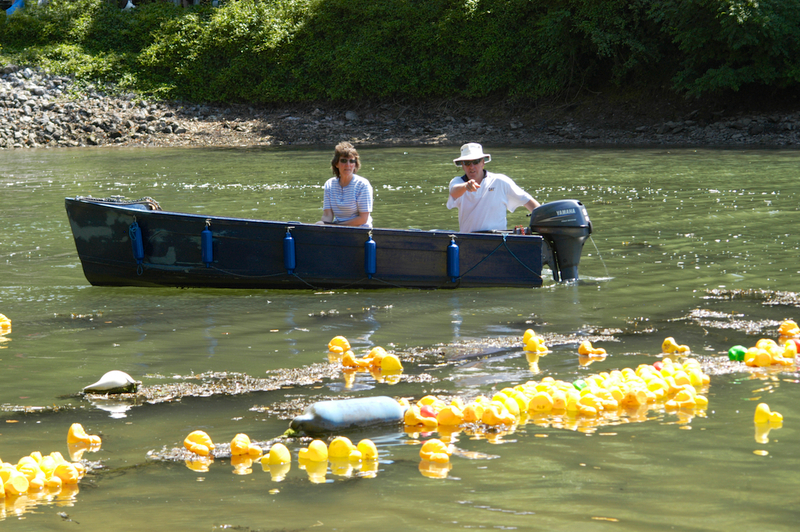 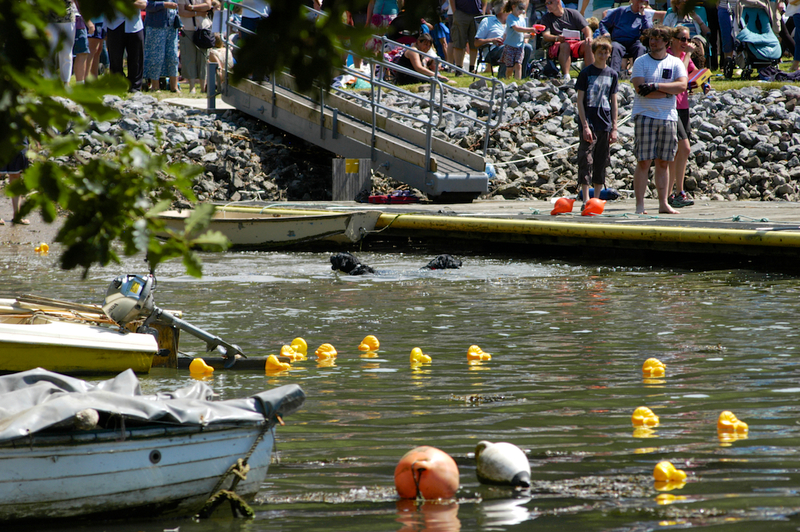 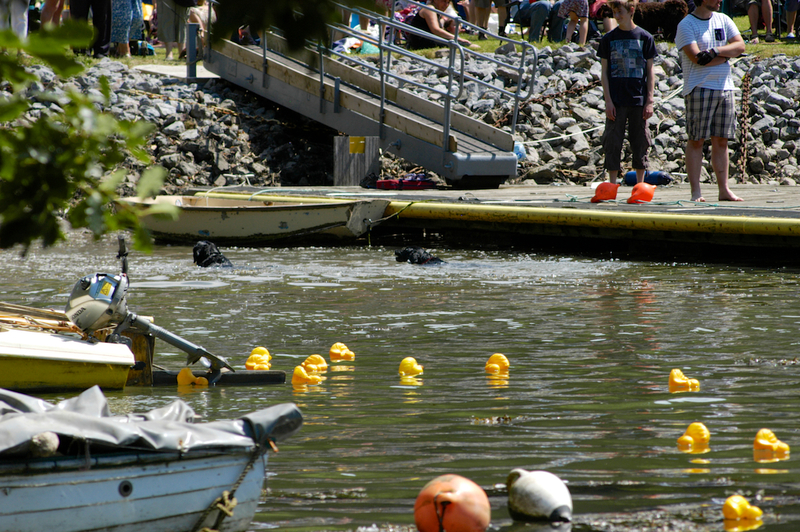 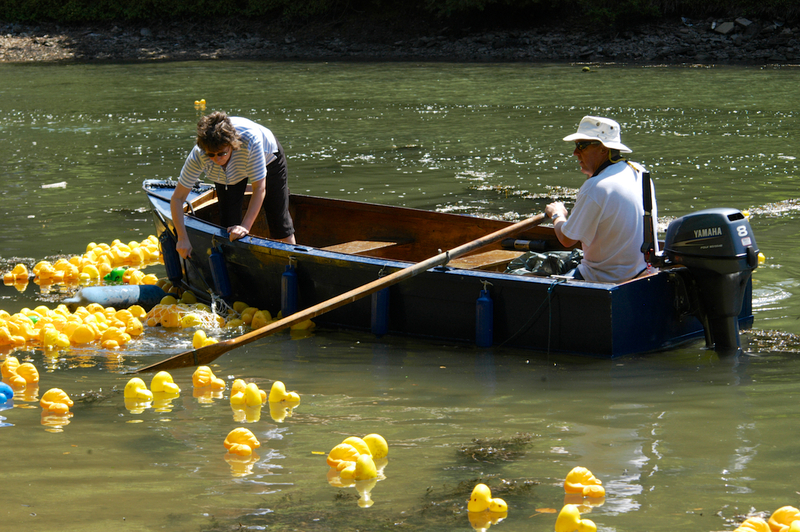 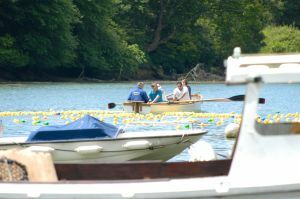 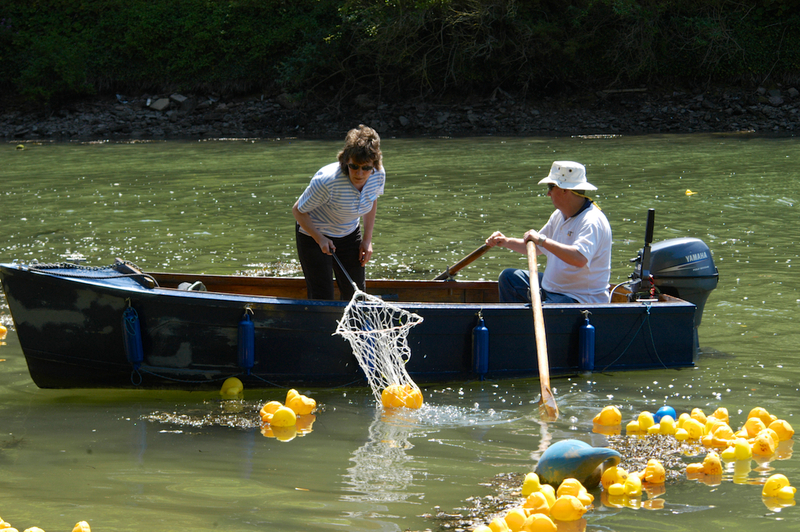 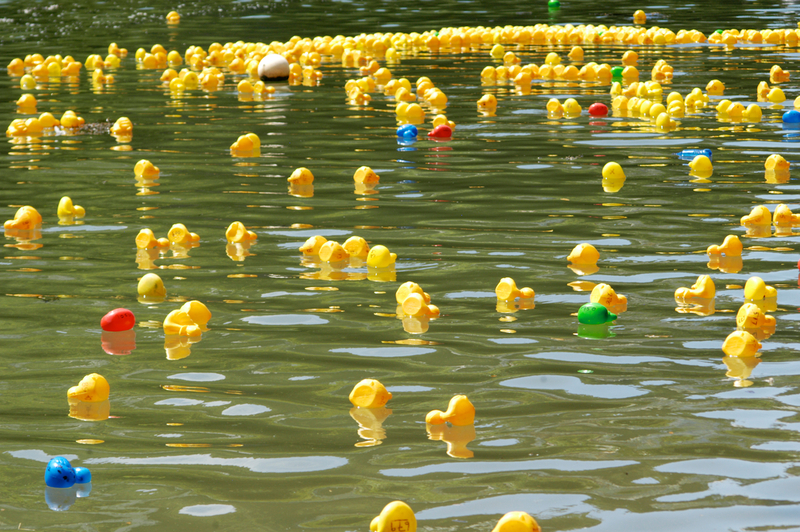 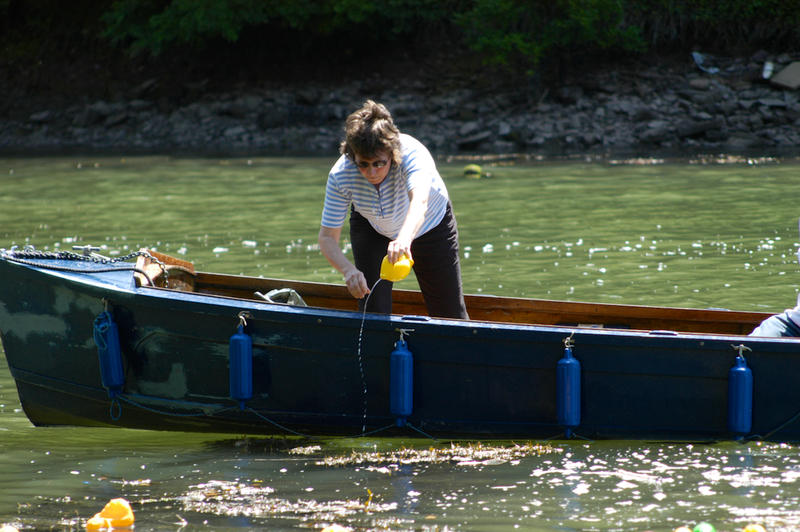 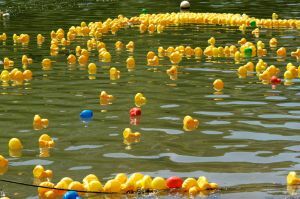 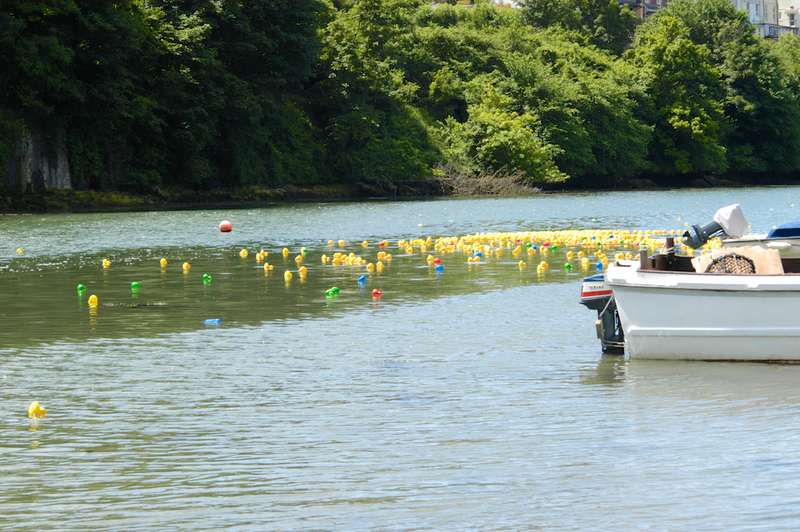 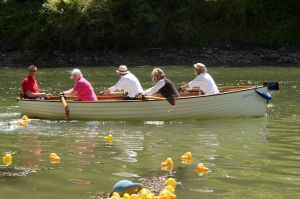 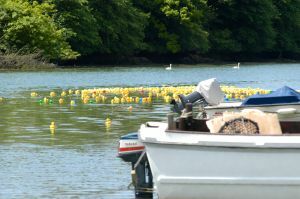 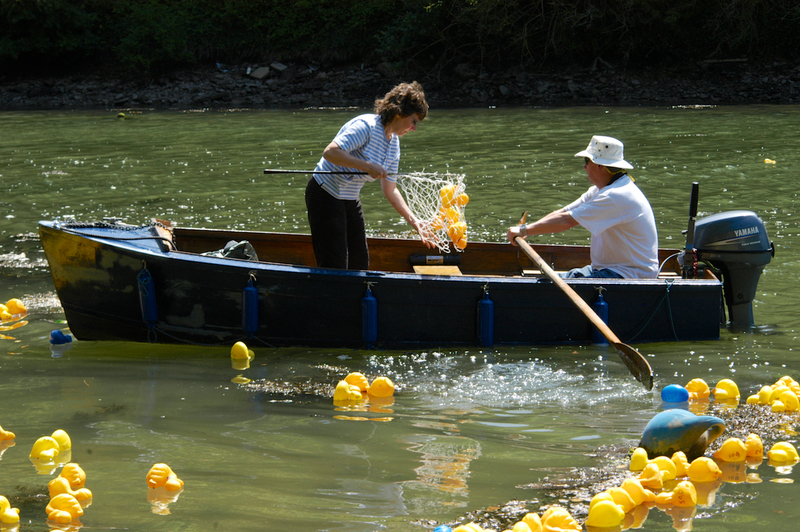 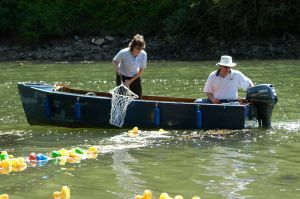 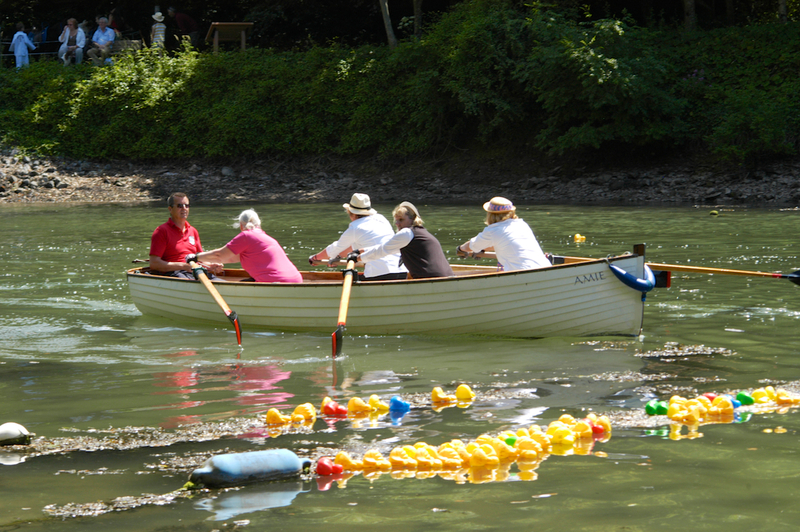 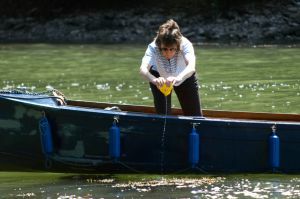 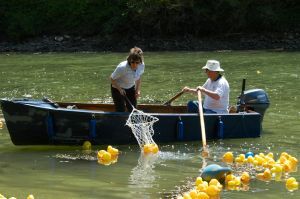 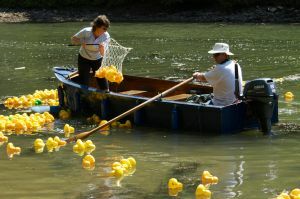 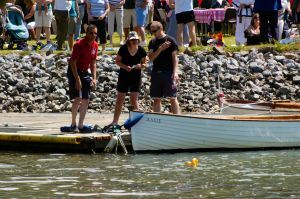 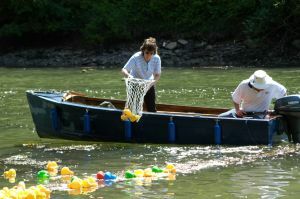 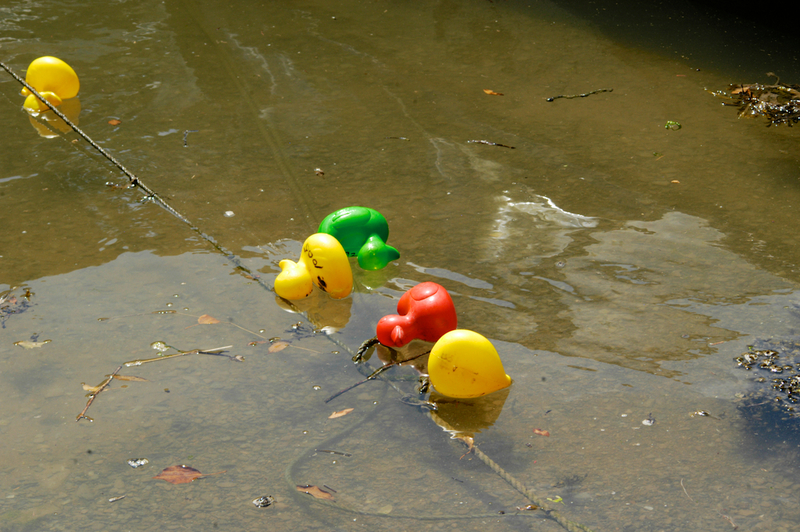 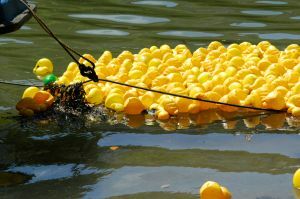 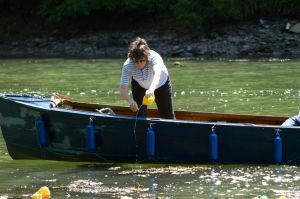 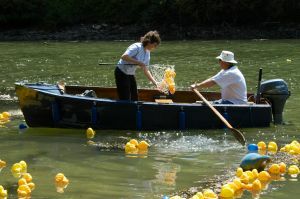 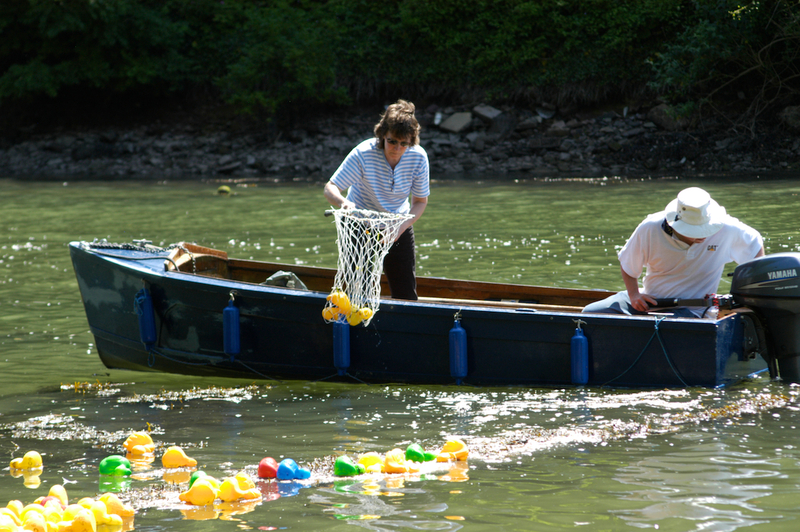 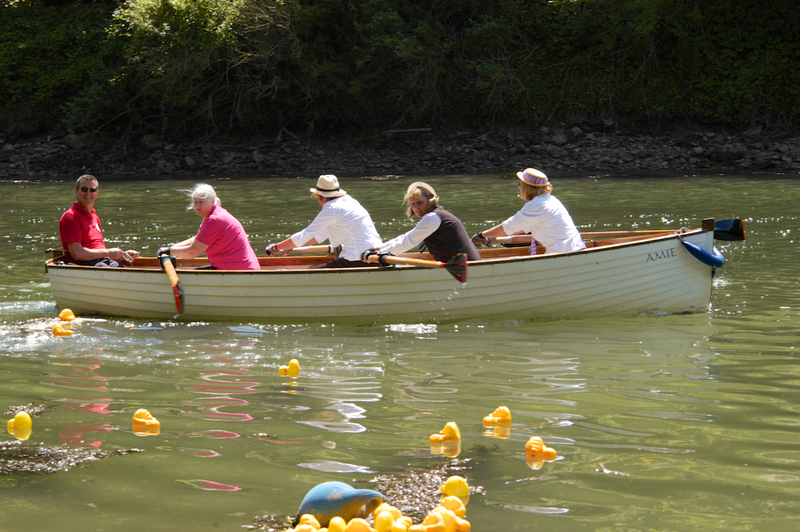 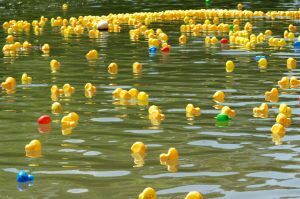 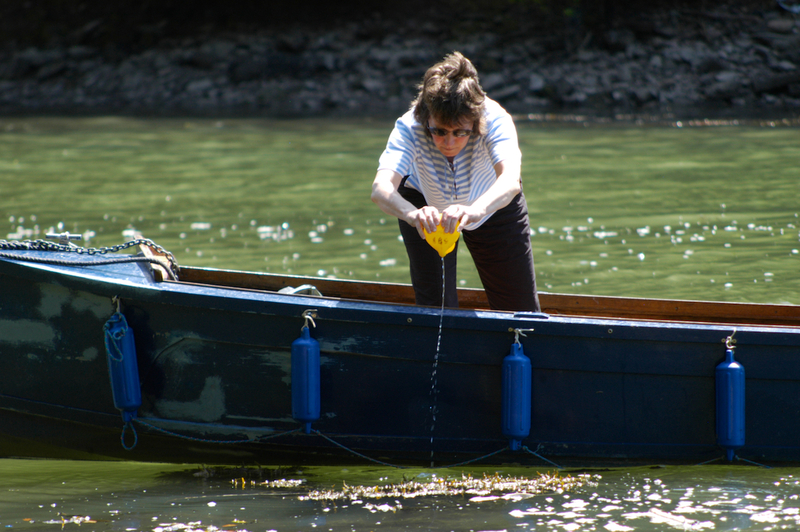 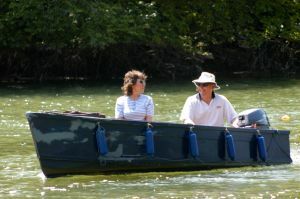 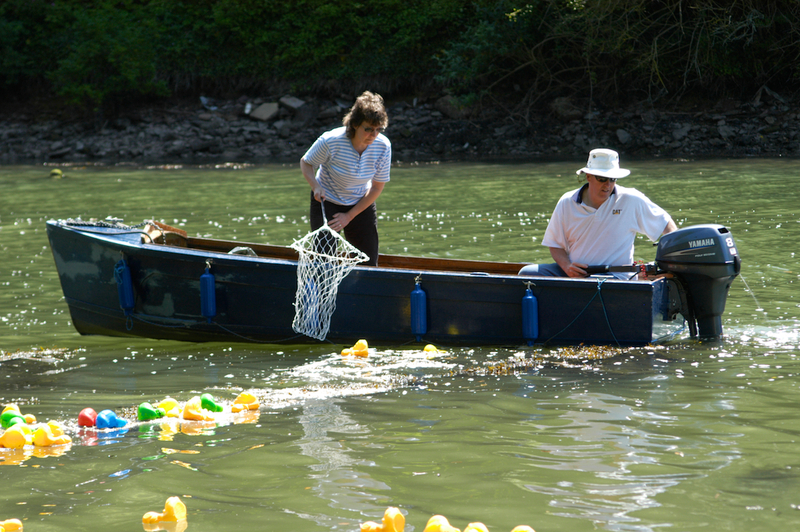 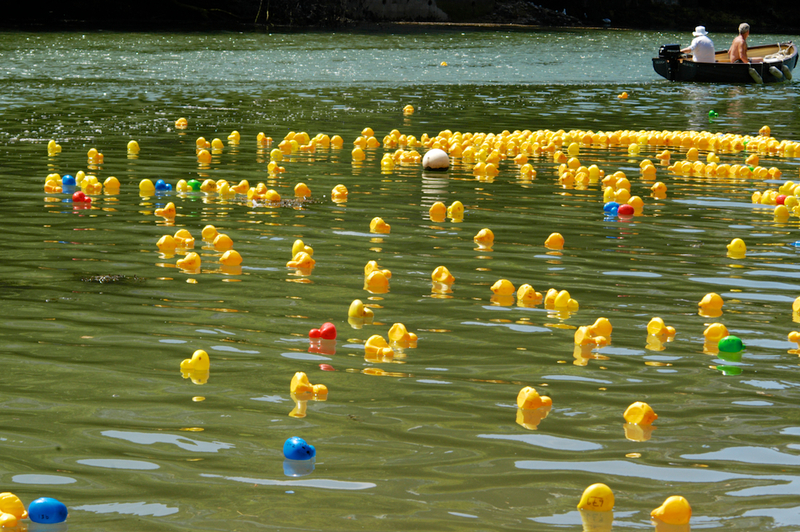 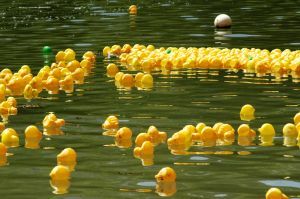 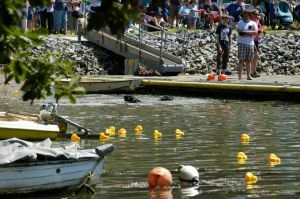 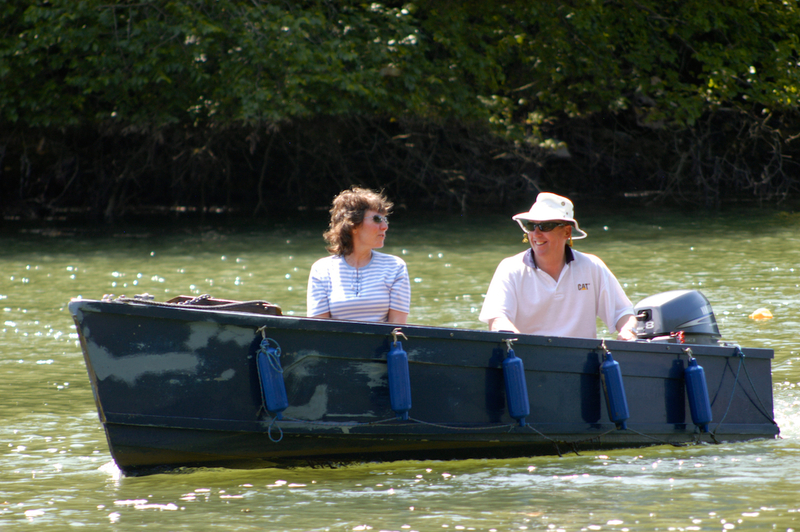 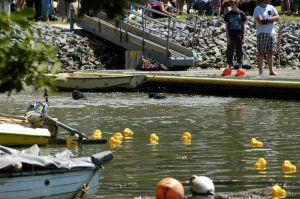 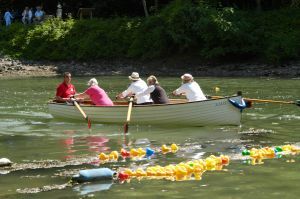 Kingswear Regatta wouldn’t be the same without it’s internationally famous duck race. 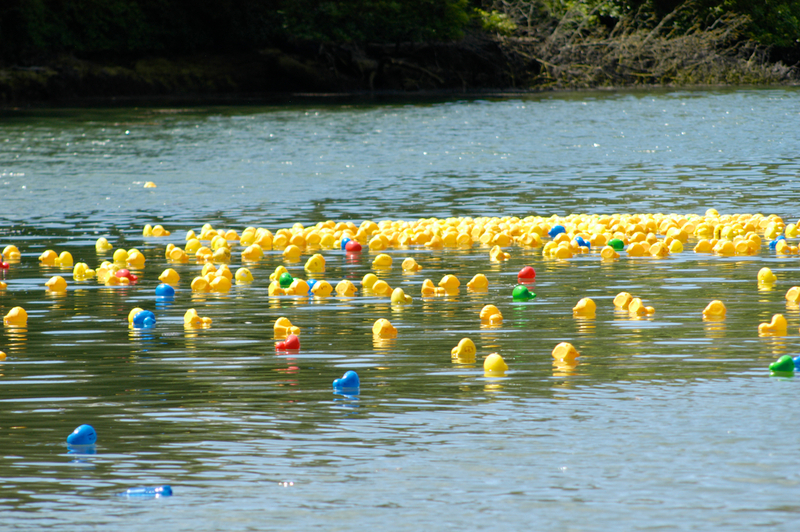 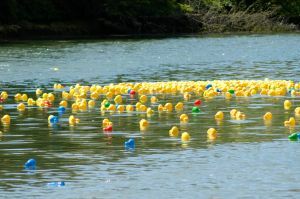 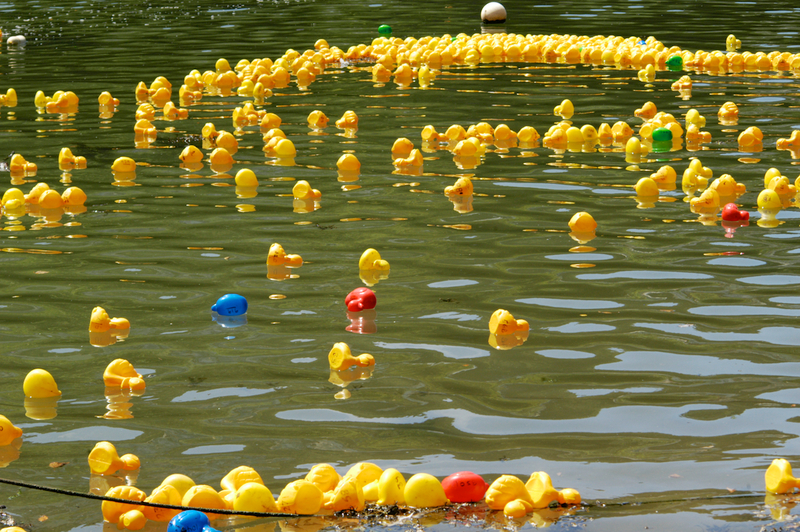 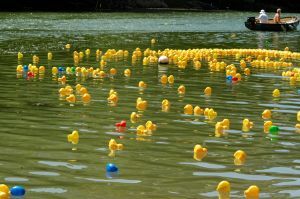 Approximately 1,000 rubber duckies are let loose into waterhead creek. The winner gets kudos and prizes.